Are you ready for simplified, efficient and consistent IT support? Have you experienced a lot of IT turnover? Are you searching to hire in-house IT staff because contract IT services keep falling short of your expectations? 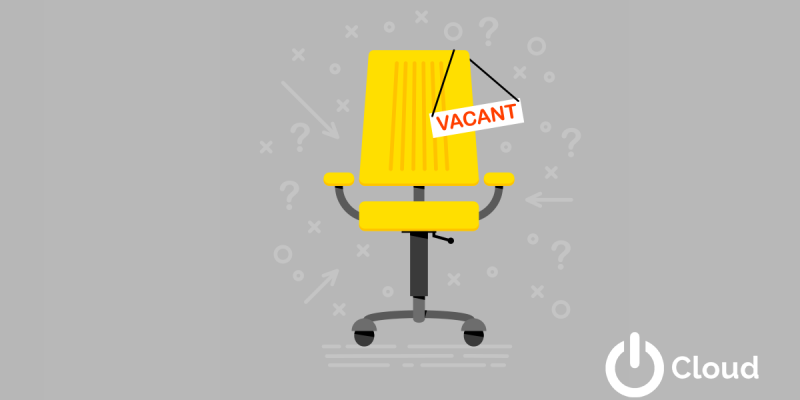 Are you putting off hiring in-house IT because of the expense? If you answered yes to any of these questions, we can help. In today’s competitive IT environment, recruiting and keeping great IT talent can be an ongoing challenge. We don’t believe it has to be. AZTS brings a very unique IT service to the table. Our dedicated team of security, engineering, and support professionals can provide a deep IT bench to your organization. We’ll provide your organization with a complete customized IT solution covering everything from CIO services thru desktop support. You don’t have to utilize your valuable time with recruiting, hiring, paying benefits or retaining IT professionals. Let’s talk about what we can do for you and your organization. We will respond quickly to any changing business needs with expert advice and action. We will only be an email or phone call away. We will be there when you need us. Our technicians will provide quality service aimed at keeping your business running and successful. Our technicians will be required to continually receive the most recent training and certification in the latest technology to bring value to our clients.